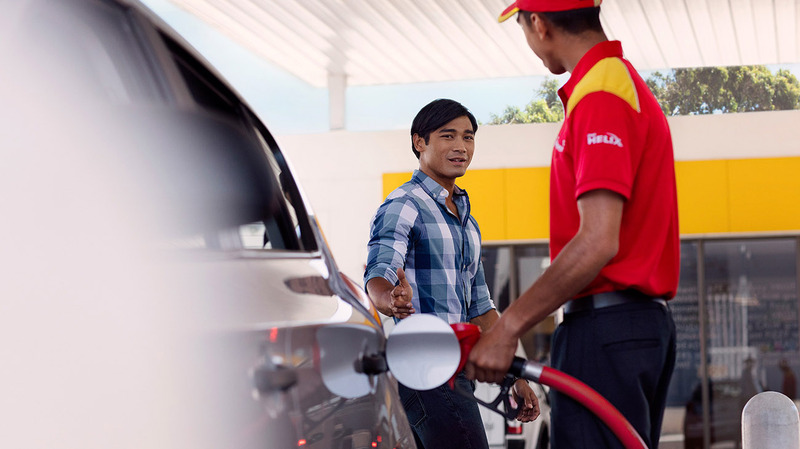 Shell Drivers' Club Fuel Vouchers can be redeemed against fuel purchases at Shell service stations. You can use them when purchasing main grade unleaded or diesel, all our V Power fuels and LPG. Shell Fuel vouchers cannot be exchanged for any other in store purchases; and you cannot use Fuel vouchers for Shell Recharge. Shell Drivers' Club In-store Vouchers can be used to purchase items from the shop, but this doesn't include age restricted items (eg lottery, alcohol, cigarettes). We have a range of reward options available to you; for further details look in What can I spend my points on?